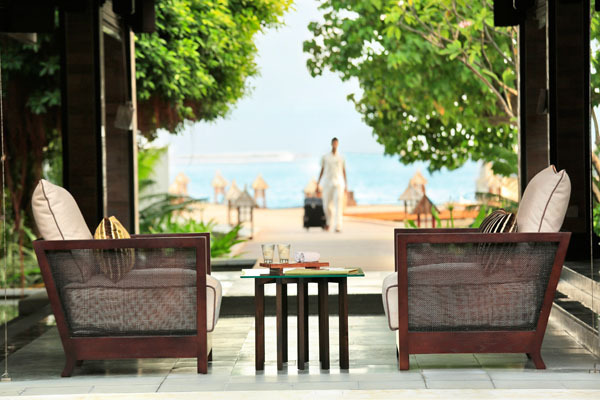 Kurumba has 9 room types, 8 restaurants, 3 bars and a recently refurbished spa. Being close to the airport it is well suited to visiting businessmen and holidaymakers who don't want to head too far from Male. If you like style and opulence in keeping with some of the hotels in the Far East with marble floors, then you will love Kurumba. If you are are looking for a piece of the real Maldives with minimal concrete then you should look elsewhere. Receive a 20% Discount for stays between 1 Nov 2018 and 30 Apr 2019. Based on Bed and Breakfast. Complimentary accommodation on BB basis for up to children below 12yrs for stays all stays 01 Nov 18 to 30 Apr 19 (excluding festive peak)! Free meal plan upgrade from B&B to Half Board for all stays 01 Nov 18 to 30 Apr 2019! 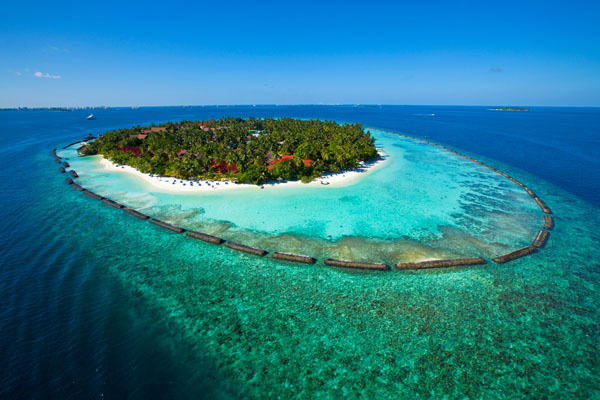 Kurumba was the first resort to be opened in the Maldives and is the nearest to Male and the Airport. This has resulted in the resort taking on a dual role i.e. to cater for businessmen and holidaymakers. 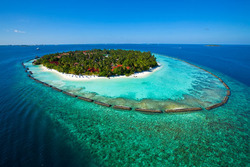 As a result the resort's focus is more towards stylish facilities than providing you with a sense of the real Maldives. 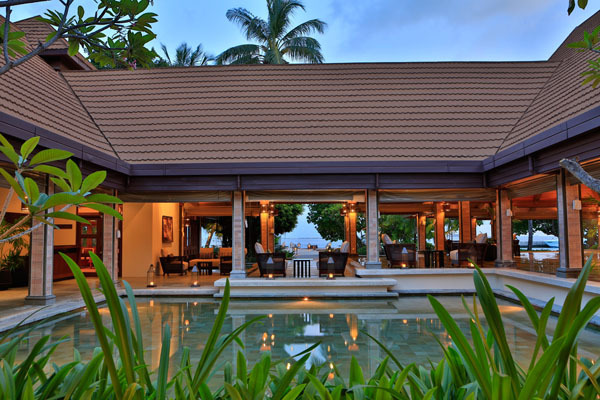 Residence which boasts two private pools/Jacuzzis and a 24 hour butler service. The island has always been renowned for its fantastic landscaping which includes many colourful flowers, well trimmed topiaries and bougainvillea bushes.